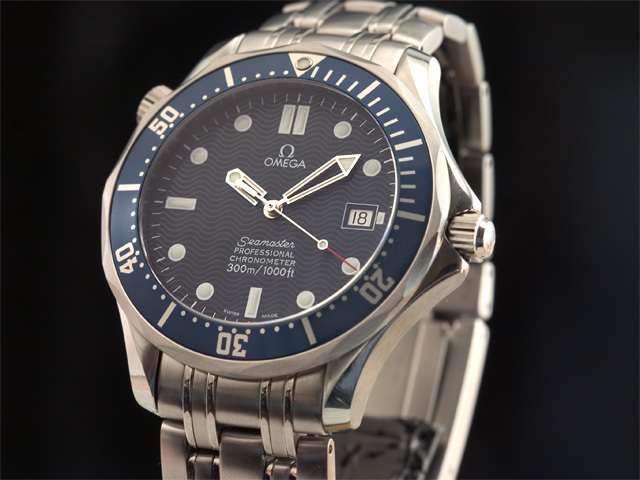 ^^^ Very nice, but I’m having trouble understanding the full functionality of the subdial between 4 and 5. ^^^^ Yep. Certainly not my normal style of watch, but the case, dial and movement were rather lovely. Ah it took me a while to work out (well I didn’t really work it out, but read it from the brochure)! 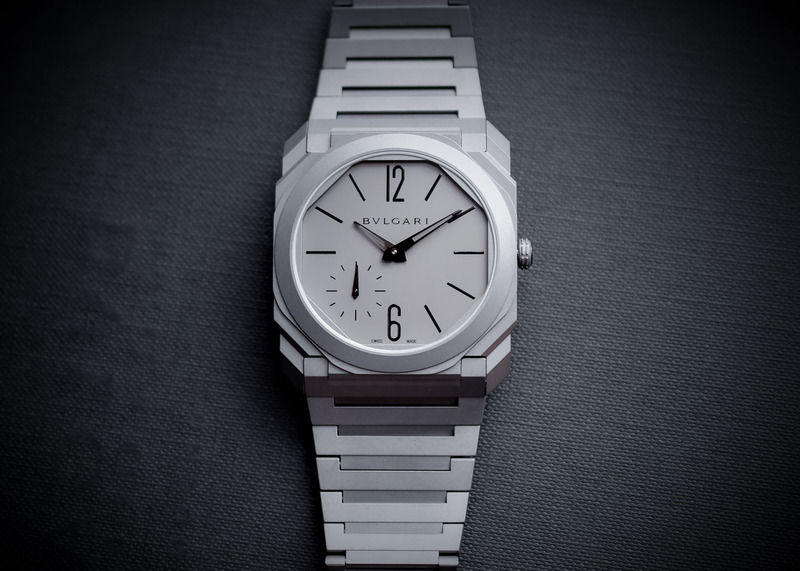 It’s a seven day power reserve and traditionally the watches were fully wound once a week on a Sunday, so as the PR drops from 7 to 6 etc, the day that the other end of the hand points to moves from Sunday to Monday etc! 7 day power reserve - not too shabby! The fact that the dial needs an explanation is a bit odd though; could’ve been done better I think. It’s does look good though, so it’d be an easy thing to overlook. Is that the Bulgari that is wafer thin Neil? For me, at the moment, I'm on a bit of a roll for green watches and am quite taken by the new Autodromo Group B series II, Night Stage. 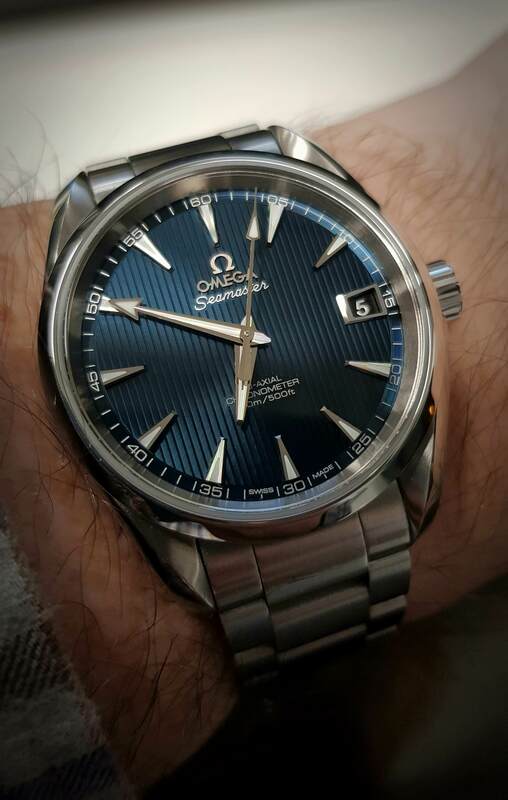 Got my eye out for an Omega as they really take my fancy and I'm loving this colour combo. Now to sell all my possessions to afford it! I like it, though I prefer the old blue dials to the grey on this one. I'd prefer an original Bond SMP and save loads of money. I must admit that is a good looking watch! I'm now swaying towards a Tudor North Flag, another really good looking watch at not crazy prices. 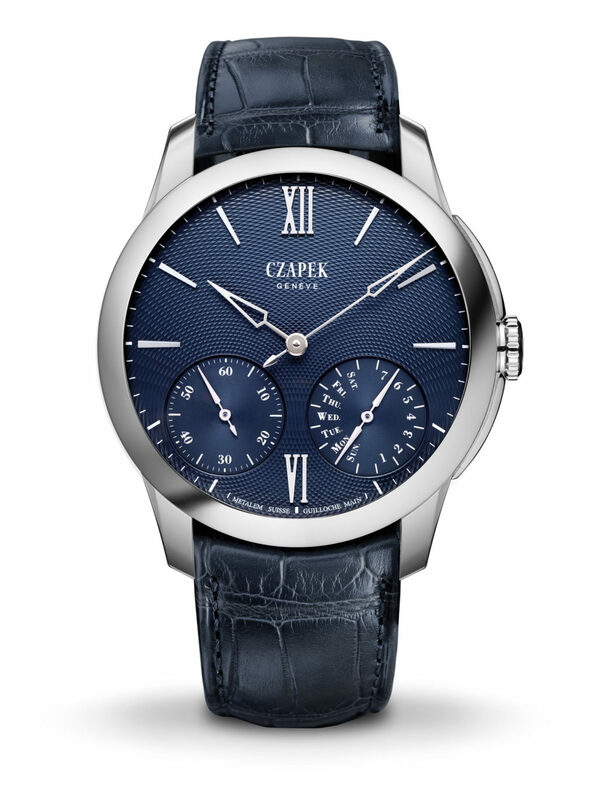 ...I want THIS with a blue dial. Hope they make it! It would fill the Blue Dial slot perfectly. I know what you mean. This has filled my blue dial sports slot for the past 5 years. ^^^I'm not green with envy, honest.